The 7803-350 static seat belt is our simplest belt. 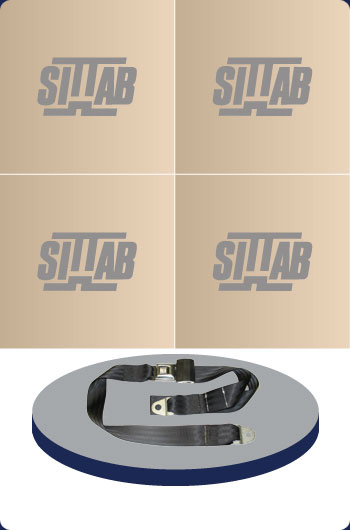 This non-retractable belt is available in 1524 mm or 2286 mm. For further information, please contact Darby Manufacturing Ltd.